Today, Tom James (IT Director) and Gary Bank (Network Administrator helped 31 students set up their iPads at an iPad orientation. These sessions are required of students when they pick up their new iPads. 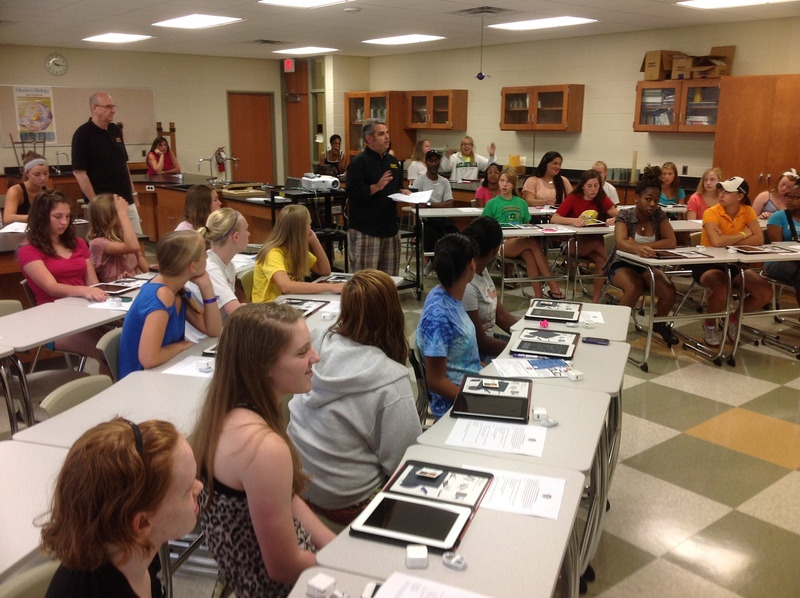 Tom and Gary show the students the basic functions of their iPads and cover. They explain the AppleCare+ warranty. They then get them logged into the Mercy network and registered with Apple ID so that we can deploy their apps to them.